Shin Megami Tensei commonly abbreviated as MegaTen in Japan is a Japanese role-playing video game franchise which was originally based on the novel series Digital Devil Story by Aya Nishitani and has gone on to become one of the major franchises of the genre in its native country. 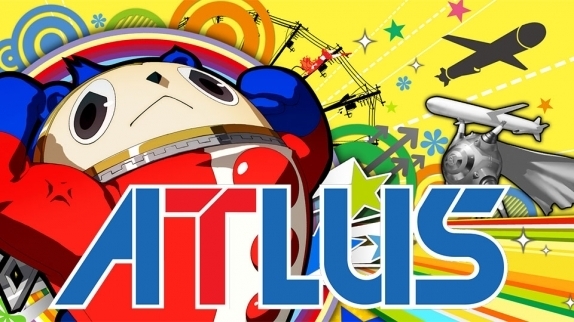 The games are published by Atlus with the exception of the Famicom/SNES games, which were published by Namco. Shin Megami Tensei IV: Apocalypse is a role-playing game developed by Atlus and released on Nintendo 3DS. The game takes place in Tokyo, following the lives of the young members of the Fortuna Entertainment talent agency. 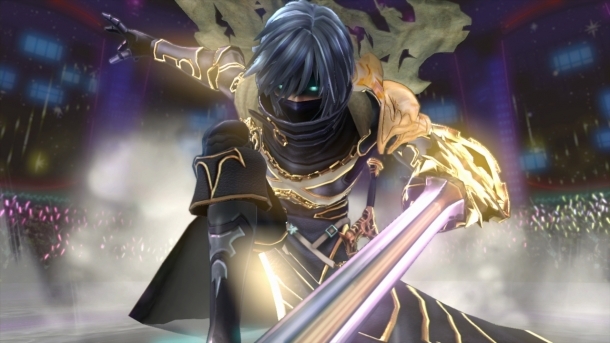 These youths become "Mirage Masters", who have the power to merge with Mirages, souls of warriors from another world, such as Chrom. While some Mirages are kind-hearted and help out the Mirage Masters, others seek to cause chaos and draw power from the emotions of innocent people, and it is up to the Mirage Masters to stop them. Shin Megami Tensei IV is a role-playing game developed and published by Atlus for the Nintendo 3DS. 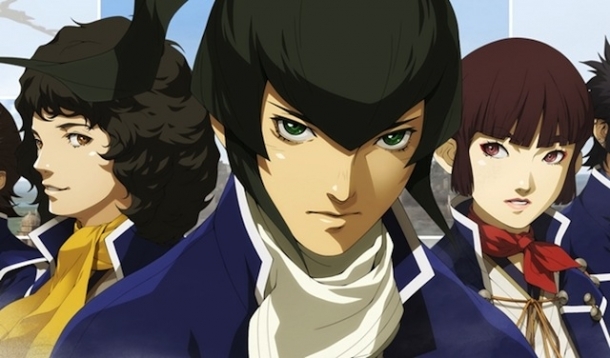 The game is a sequel to the PlayStation 2 role-playing game, Shin Megami Tensei: Nocturne, although it's not a direct sequel. Exploration takes place in third-person, while the battle system is in first-person. The game takes many elements from previous games in the Shin Megami Tensei series, as well as incorporating some new things. Shin Megami Tensei: Strange Journey is a role-playing game developed by Atlus and released on Nintendo DS. Shin Megami Tensei: Persona is a role-playing game developed by Atlus and released on PlayStation Portable.